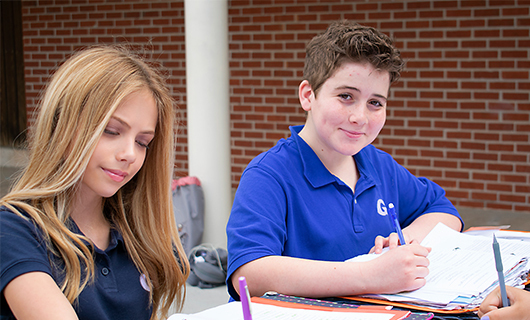 Grace Christian Academy focuses on a biblical worldview paired with college preparatory curriculum in all school divisions. 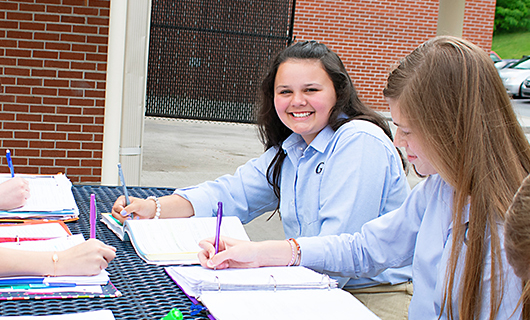 GCA offers dedicated principals, counseling staff members, a college placement counselor, campus pastor, and health services. Our staff is fully committed to continued professional development. The curriculum and classroom instruction at all grade levels on the GCA campus is focused on maximizing individual student achievement. 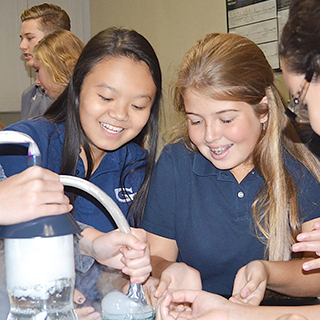 Students benefit from a highly qualified faculty and a curriculum designed to meet or exceed all state and national academic benchmarks.